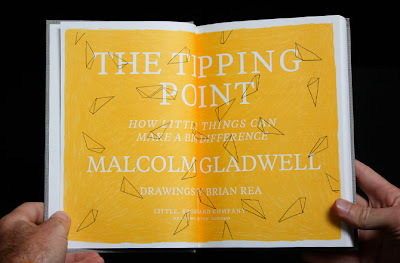 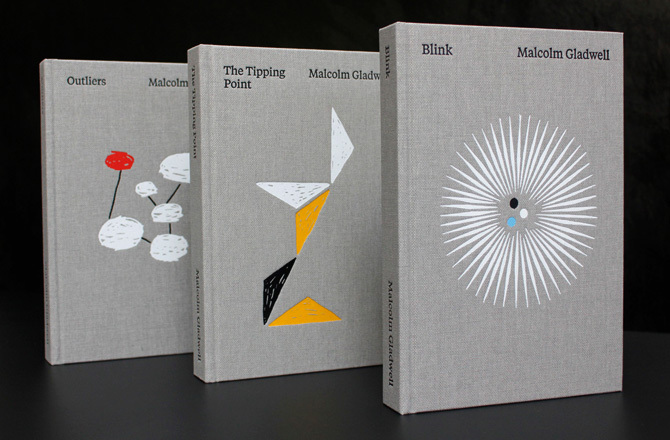 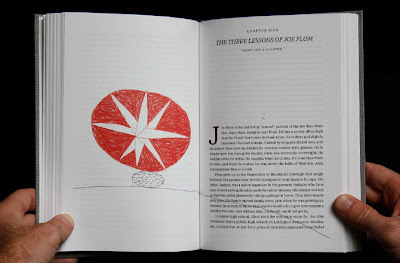 A really nice portrayal of the evolution of a new illustrated boxed-set of Malcolm Gladwell's three best-selling books: The Tipping Point, Blink and Outliers. Designer Paul Sahre, illustrator Brian Rea, Malcolm Gladwell and other participants sit down with Debbie Millman, host of Design Matters, to discuss their experiences with the formation of the Malcolm Gladwell: Collected book project. 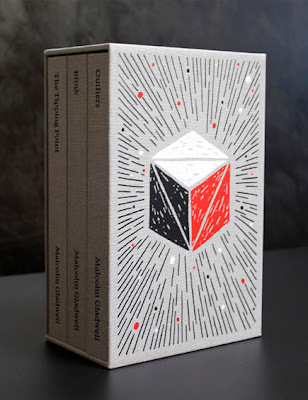 Such a nice collaborative achievement, and three years in the making.